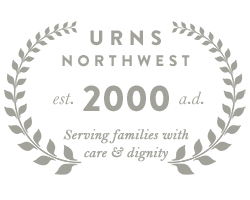 At Urns Northwest, we're constantly expanding our selection of beautiful, high-quality cremation urns. 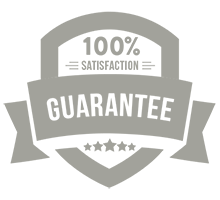 Our specialty has long been in wood urns, so we're proud to showcase our newest additions to our line of Wood Cremation Urns. Each of these wood urns are affordably and competitively priced, and are available in several types of wood. An engraved metal plate can be added, featuring name, dates, and optional military emblem for those who served in the armed forces. The "Guadalupe" urns feature an image of Our Lady of Guadalupe, making these a popular choice in the Catholic community.